NEW! 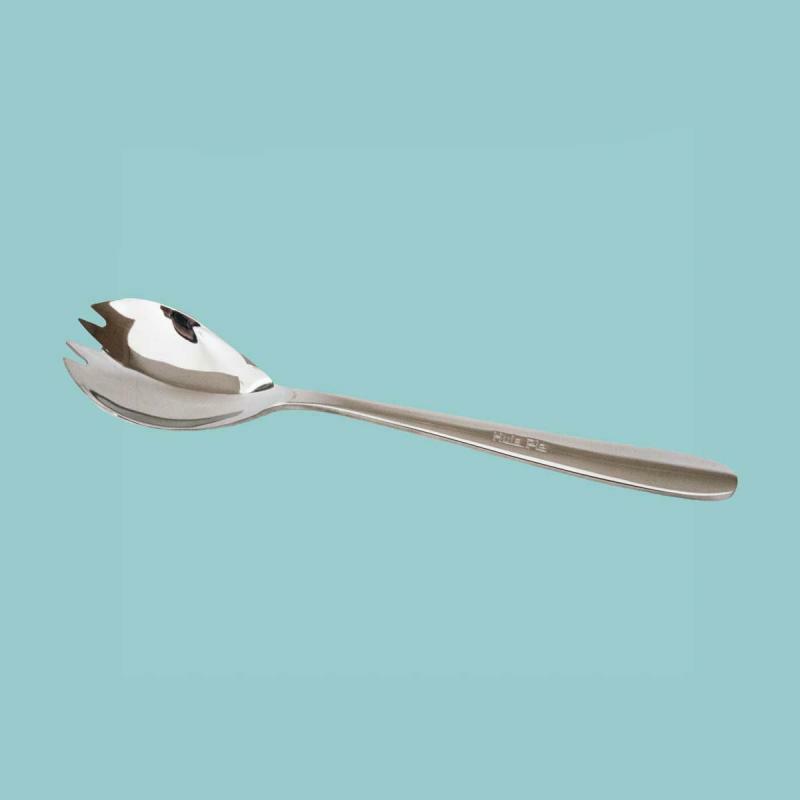 Our "Hula Pie" Spork! Excellent for enjoying our Hula Pie! Approximately 8" long. "Silver" in color with "Hula Pie" engraved on stem. Price is $8.00.